Could you run Brimington library? We’re looking for community groups and organisations or people who want to set up a group to take over the running of Brimington Library. 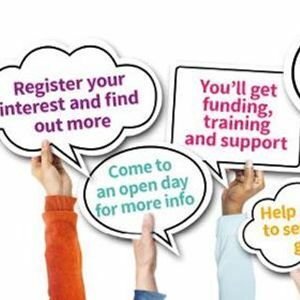 Find out what’s involved at Derbyshire.gov.uk/librariesforderbyshire and come and talk to us at Brimington library’s open day.